This post is mainly my answer to the corresponding question. 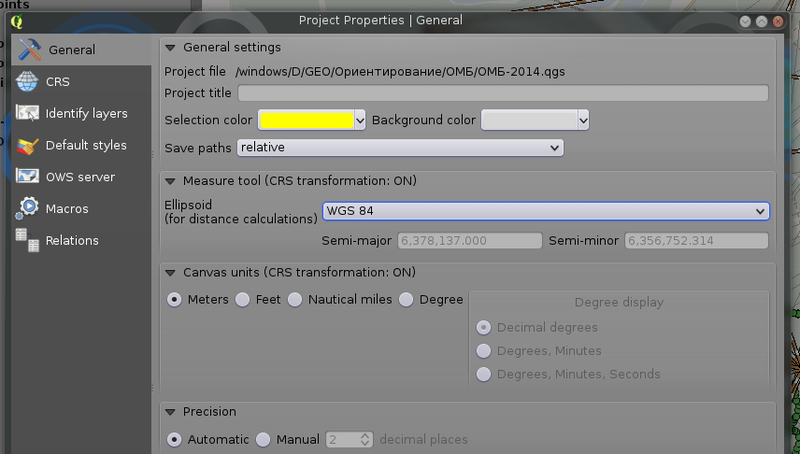 Now you can make your measurements and be sure that they are accurate. 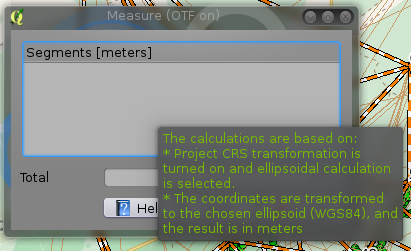 NOTE that you should always check Measure tool settings like it shown at the picture above because Ellipsoid settings for the Measure tool are not always stored or displayed in Project settings correctly (QGIS 2.6.1).